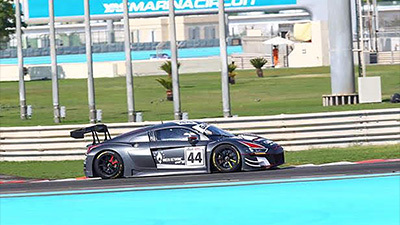 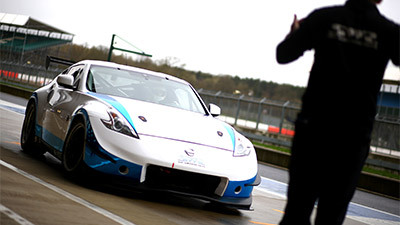 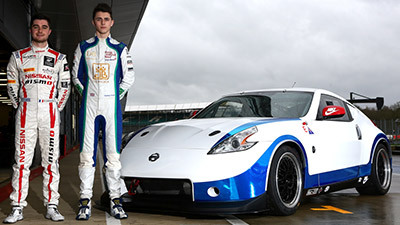 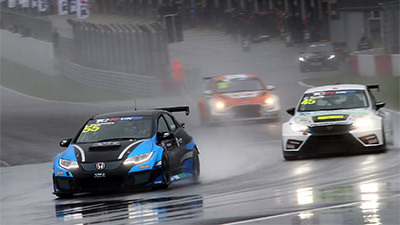 We are looking for drivers for our 2019 TCR UK and British GT4 programmes. 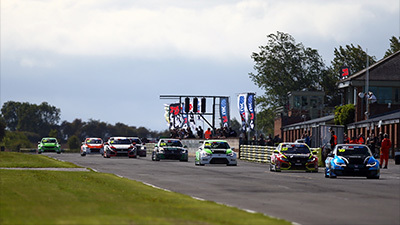 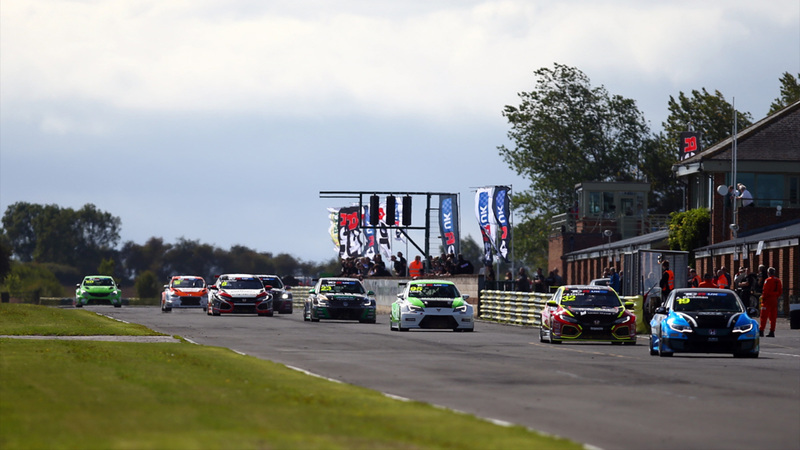 SWR says it is encouraged by signals coming from the organisers of the TCR UK Championship, with just over three months to go until the start of the eagerly awaited 2019 season. 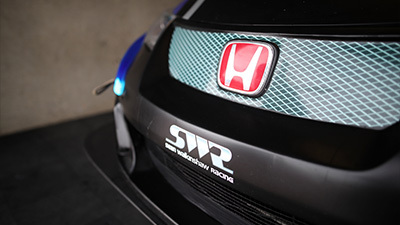 SWR marks the beginning of another fresh chapter in the Walkinshaw family’s glorious history. 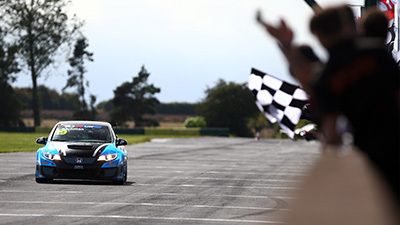 Note: this calendar is provisional and dates could be subject to change.